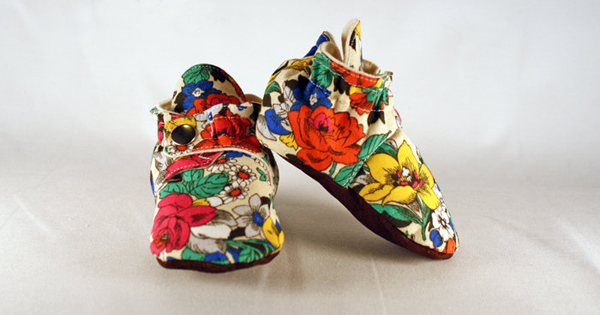 Put little toes on show with these incredible floral baby booties. Made from cotton with soft leather soles for durability. $37 from Yarn & Cloth Clothiers.